The Korean innovation system is in many ways highly developed and has helped to underpin Korea’s rapid industrialisation. However, long-standing policy emphases on manufacturing and large firms are today in question. Structural problems - such as the relatively weak innovation performance of SMEs, a lagging services sector and limited domestic job creation among the industrial conglomerates - have led to a shift in policy priorities. This shift is crystallised in the current government’s Creative Economy Strategy, which entails a far-reaching set of measures aimed at fostering cutting-edge innovation and consolidating a knowledge-based economy increasingly driven by high-value services. 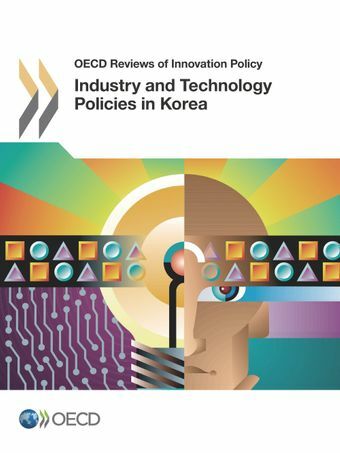 This review addresses Korea’s industry and technology policies and institutions, and provides policy recommendations.